Guess what I’ll be wearing tomorrow?! 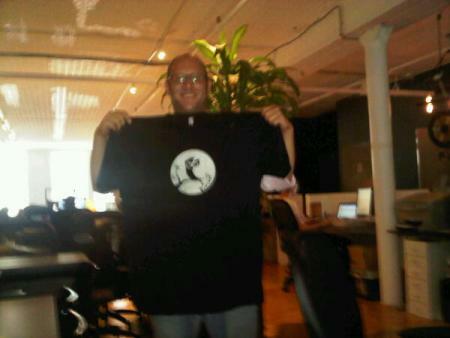 FTC Disclosure: I won the t-shirt in a Twitter contest sponsored by HootSuite. Seriously, guys, it’s not a big deal. This entry was posted in Personal, social media and tagged fashion, HootSuite, Twitter on July 20, 2010 by Tom.